Is the Disney Photopass Service worth the cost? 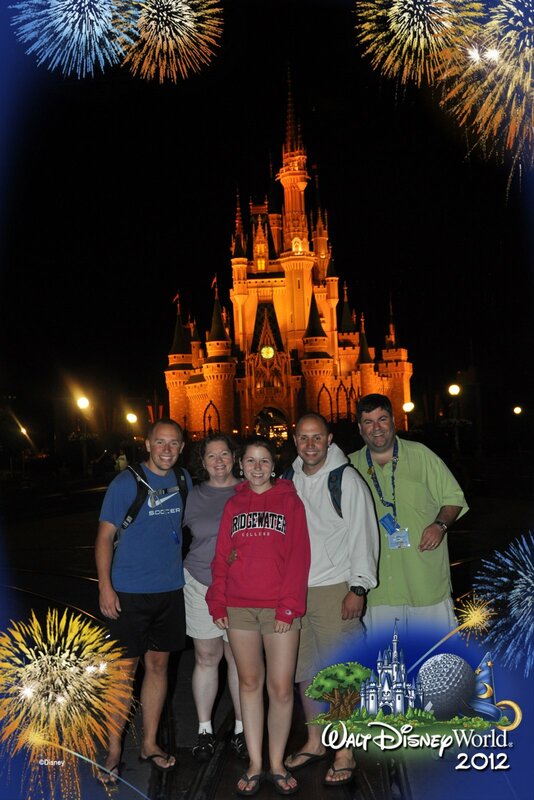 The Disney PhotoPass service is a special feature that Disney offers. Located throughout the Walt Disney World Resort are special Cast Members. You will be able to notice them because they wear special camera outerwear, have their cameras at the ready, and are located at areas of the parks and resorts that allow for great pictures with a landmark in the background. Is Disney’s Photopass Service worth the cost? When people think of Photopass, they generally are thinking of the PhotoCD that you can order — that PhotoCD contains all of the pictures that you have had taken and stored on your Photopass cards (they look like the picture at the top of the post). If you purchase a PhotoCD credit prior to your vacation start date, the cost of the PhotoCD is $119.95. The normal price if you purchase it after your vacation starts is $169.95 — so you save a good $50 off the price. Still, $119.95 is a lot of money, and that’s what I paid for my PhotoCD for our trip in 2012. The PhotoCD cost for our trip in 2011 was $99.95 by comparison, so it went up $20 from 2011 to 2012. With that purchase, though, you get to add borders and other special affects to the pictures that the Photopass photographers take — and if you purchase the CD credit, the objective at this point becomes to get as many pictures from Photopass Photographers as you can! Your credit covers all of your photos, whether it fits on one CD, two CDs, or 20 CDs. The same photo, after editing for borders and special affects! *These benefits are included in the regular PhotoCD offer. In addition to the PhotoPass Plus service for Walt Disney World, you can order it for Disneyland as well. You get the same benefits listed above, but the cost is only $69.95 if you order it at least 14 days before your vacation start date. I imagine that it is less expensive because the parks are smaller. If we are traveling to Walt Disney World with groups of people that we have never been with before, and who have never been themselves. If there is a special event or reason for our trip. If we have any inside information that something Magical might be planned for this trip. 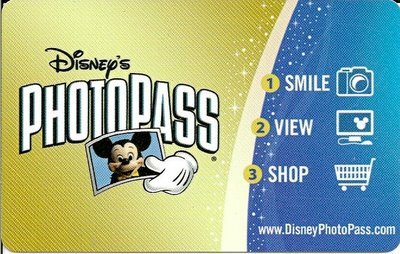 However, if we are traveling to Walt Disney World — or even Disneyland — by ourselves, we have already decided that we won’t get the PhotoPass CD. We have a good camera, and I take a lot of photos, and the PhotoPass Photographers will also take photos with your camera, so the expense isn’t something we spend our money on very often. If you are interested in purchasing one of the Disney PhotoPass services, you can do so by clicking on the link to go to the Walt Disney World PhotoPass+ page or the Disneyland PhotoPass+ page. These pages will allow you to order the CD or the PhotoPass+ service at the Pre-Arrival Price. 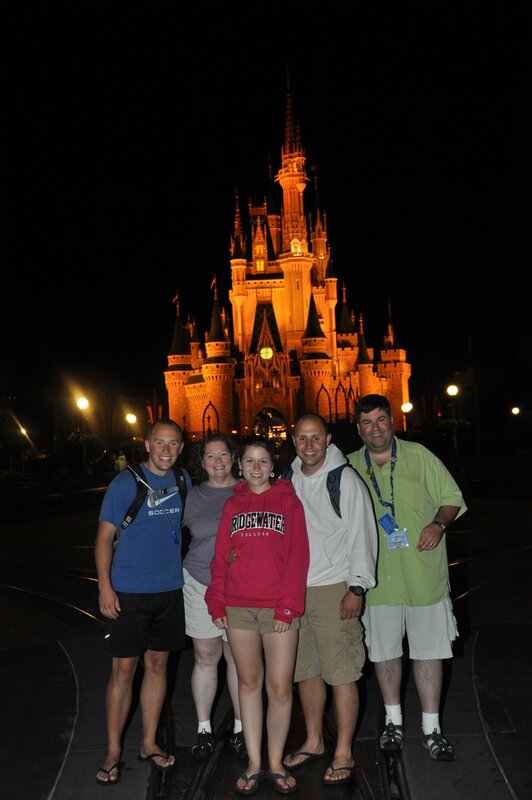 Do you and your family purchase either of the Disney Photopass Services? Why or why not? Please let me know in the comments, and thanks for stopping by today! 49 Days til Disneyland – Silly Symphony Swings! We are 49 days out from our trip to Disneyland, and today, we are taking a look at the Silly Symphony Swings! This unique attraction, located at Disney’s California Adventure Park, in the Paradise Pier section, affords the rider with some truly unique views of the park! Normally, swing rides like this one kind of give me the jitters. I don’t ride them at our state fair, or at carnivals, and I didn’t think I would ride them here. However, thinking about the idea of being able to get some great views of the park — and perhaps some great pictures as well — really gets my blood pumping, and I think I’ll try it out, and maybe even ride it once during the day and once at night! Like all Disney attractions, the theming and backstory are what truly makes this attraction in my opinion. The backstory is that Mickey is conducting his barnyard orchestra until Donald Duck comes along and disrupts the whole proceeding! Then, a tornado strikes up and you are lifted into the air to be blown around and around like Dorothy from the Wizard of Oz! What I find incredible about this attraction is that it is based off of a classic Mickey cartoon short named “The Band Concert”. Take a look at the video as it is shown on YouTube and picture what the ride might entail! What is neat about watching the short is that you can almost see bits and pieces that remind you of Mickey’s PhilharMagic at the Magic Kingdom in Walt Disney World. That is one of my favorite shows, take a look at the short and see if you agree! So tell me, do the Silly Symphony Swings get a hit or a miss when you come upon them? Let me know in the comments, and thanks for stopping by!